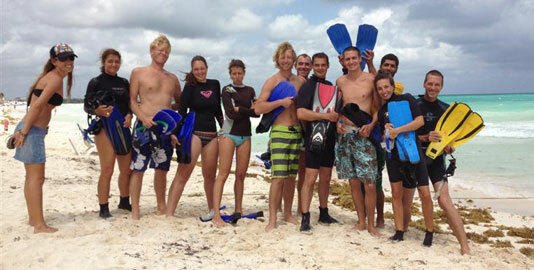 Pro Dive Mexico is happy to announce another great bunch of new Instructors! 'You guys made it a fun course and I have some great memories from the almost 3 weeks we spant together. I wish you all the best and success in your new dive carries. 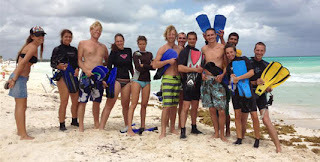 From left to right: Master Instructor Goretty (Spain), Lisa (Italy), Pál (Norway), Maryse (Canada), Cecile (France), Andy (Australia), Giovanni (Italy), Greg (France), René (Holland), David (Spain), Teresa (Spain), Dirk (Germany).